“So if the Son sets you free, you will be free indeed (in reality)” (Jn 8:36 ESV). So, according to Jesus here in this verse is that our freedom in Christ is a reality and merely idealistic or a notion. Therefore, our life that Jesus Christ has given us is our certainty, as He is our reality. It is not something out there in the world somewhere. 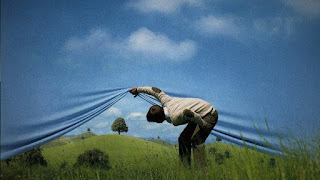 “22 Interesting Quotes About Reality.” https://ineedmotivation.com/22-interesting-quotes-about-reality/ (28thFebruary 2019). 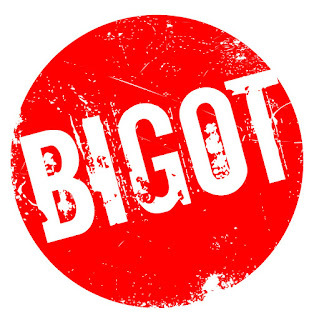 In the last blog, we began by looking at ‘What’s in a name?’ particularly ‘bigot.’ It was asked, “Have you ever been called a bigot? Or Have you ever called anyone a bigot?” We saw that the name has evolved to mean, “One who is narrowly or intolerantly devoted to his or her opinions and prejudices.”It was also mentioned that there is considerable subjectivity with its usage these days. Evennow it is more a weapon to do as much damage to someone’s reputation as anything else. What is interesting is how the name bigot has become equated with Christianity. Just try the following experiment, go somewhere that is decidedly non-Christian in worldview and say that you are a Christian. Then see what response you get, maybe you will be called a bigot. For many, it has become trendy to label Christianity and Christians as bigots. If we are honest though, sometimes there are those who, well, let’s say, engage their mouth before thinking. So in some cases,it is justified to take them to task. According to the above definition, anyone can be a bigot. Yes, even a person who is not a Christian. That is to say; logically anyone can be narrowly or intolerantly devoted to his or her opinions and prejudices, Christian or not. If two groups (that are not Christian), are opposed to each other they can also be called bigoted in their attitudes and reactions. Furthermore, if a person or group uses this name for a Christian/s, then they may also be bigoted. This is because; they are also narrowly or intolerantly devoted to their opinions and prejudices towards Christian/s. So, before getting caught up in the social fad of labeling others with demeaning or shaming names stop and think. Think about what you are about to say. Would you like to be called a bigot and be ‘Hate Bombed?” That is, “Hate Bombed” by faceless and cowardly people who run with the crowd and who you have never met and may not know? You know the ones, those whose split-secondimpulses on social media and in the groups around you who jump on board the bandwagon cause misery. This is especiallyif someone is unable to defend themselves, from the faceless and raging mob. I have coined this phrase ‘Hate Bombed’ since we can experience being devastated when the name callers are howling for blood. “bigot.” https://www.urbandictionary.com/define.php?term=bigot (20thMarch 2019). See also, “Bigot.” https://en.oxforddictionaries.com/definition/bigot (21stMarch 2018). Have you ever been called a name that was demeaning or shaming? How did you feel, and how did you respond? In all honesty, did you think that you needed to defend yourself, or did you just let it go? There is a lot of this happening these days, in the media, social media and even amongst friends. 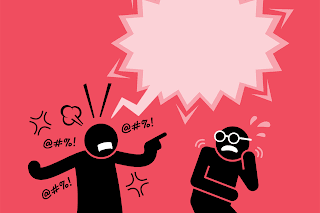 If someone does not agree with another person or group, then they may default to name calling. We have all heard the names like ‘Bigot,’ ‘Hater,’ ‘…phobe.’ etc. However, as we have seen these days, it means something different. There is considerable subjectivity with its usage these days. It is more a weapon to do as much damage to someone’s reputation as anything else. Thus, we can see from this blog that ‘Bigot’ today is not what it meantin the past. As with many English words it has evolved to take on a new meaning. So let me ask you again, “Have you ever been called a bigot? Have you ever called anyone a bigot?” So, before we use words to demean or shame others, we need to stop and find out what they mean first. We also need to ask; as a Christ-follower by using it, would I glorify our Heavenly Father. “bigot.” https://www.urbandictionary.com/define.php?term=bigot (20thMarch 2019). See also, “Bigot.” https://en.oxforddictionaries.com/definition/bigot (20thMarch 2018). “The London Literary Gazette and Journal of Belles Letters, Arts, Sciences, Etc: Bigot.” No 272 (April 6, 1982). In The London Literary Gazette and Journal of Belles Letters, Arts, Sciences, Etc. (London: B. Bensley, 1823), 217. 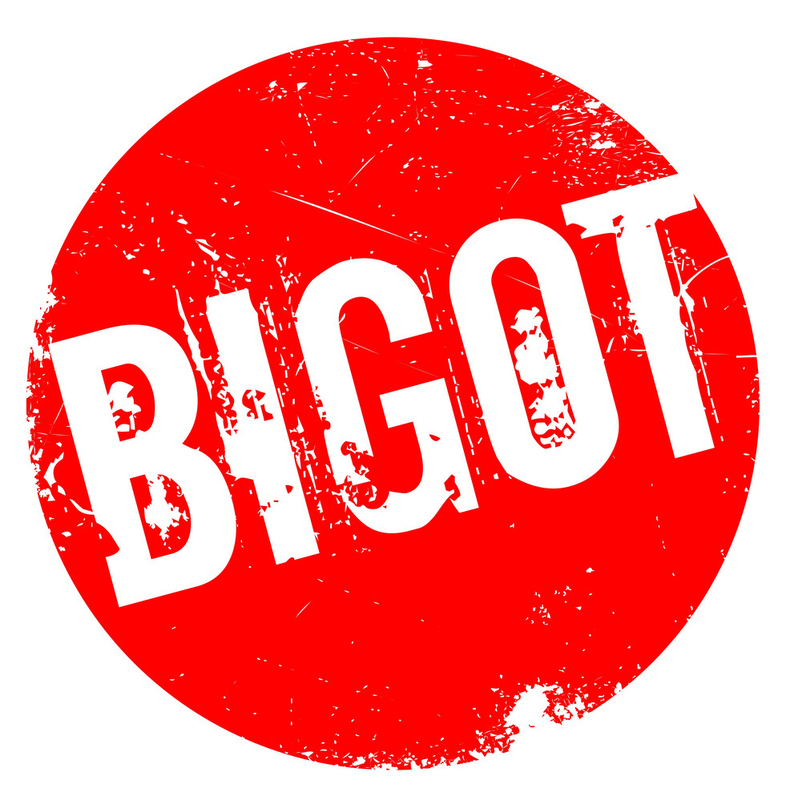 “Bigot.” https://www.etymonline.com/word/bigot (20thMarch 2018). Liberman, Anatoly “Nobody wants to be called a bigot.” (2011) https://blog.oup.com/2011/10/bigot-2/ (20thMarch 2019). However, this was not the first time that the Social Trinity had been mentioned. For example, there are some instances where the Eastern Orthodox Cappadocian theologians,mentioned the Social Trinity. They were, Gregory of Nyssa [335-394], Gregory of Nazianzus [329-390], and Basil of Caesarea [330-379]) who all alluded to the Social Trinity. But these instances were scant, andone will need to search for them. So, it is not a new idea, but there has been recent study in this area. As a result, it has become more popular of late. There is an ever-present danger that if the Social Trinity is pushed too far it may lead to Tritheism, that there are three gods. This is the case when the idea of distinction of the persons within the social Trinity is overstated. 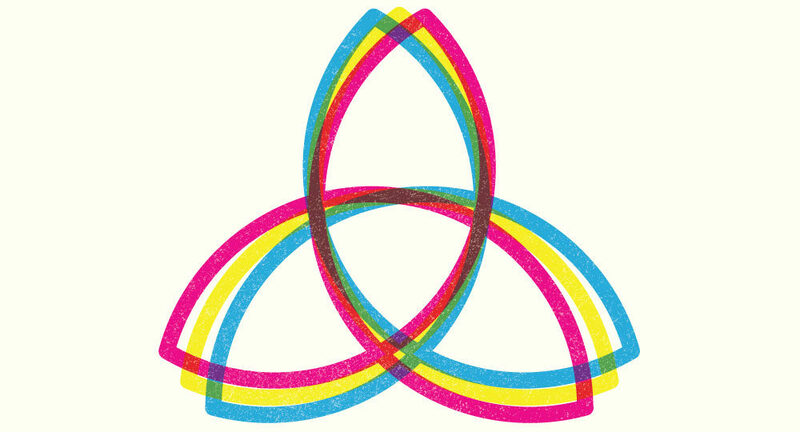 Another implication is that the Trinity may be depicted as merely a communion of love. Moreover, divine love should not be used to fulfil social agendas. God should not be used as a basis for social programs regardless of how noble they may be. Every social agenda should be subordinate to God, and not the other way around. Boff, Leonardo. 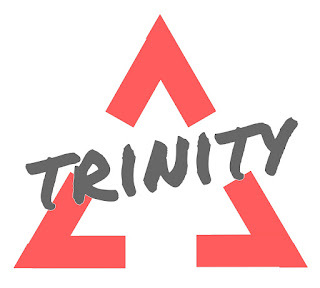 Trinity and Society. Trans. by Paul Burns. (Tunbridge Wells, Kent: Burns & Oats, 1992), 133. Philosophical and Theological Essays. eds. Feenstra, Ronald J. and Plantinga, Cornelius Jr. (Notre Dame, IN: University of Notre Dame Press, 1989), 27, 28. Also Volf, Miroslav. In “‘The trinity is our Social Program:’ The Doctrine of the Trinity and the Shape of Social Engagement,” Modern Theology 14.3 (July 1998): 405. Rohr, Richard, with Mike Morrell. The Divine Dance: The Trinity and Your Transformation. (London: SPCK, 2016), 31. Etc. Seamands,Stephen. Ministry in the Image of God: The Trinitarian Shape of Christian Service. (Downers Grove, IL: IVP, 2005), 101, 103. It is becoming popular to consider that; theTrinity is social in relation to each other. That is, there is a depth to God as a loving social communion. This is known as the Social Trinity and can impact our lives in a deep and meaningful way if better understood. Its basic idea is that the three persons are deeply unified as God who is one being (essence).This can be an illuminating truth regarding God and our relationship with Him. Hoeksema, Herman. Reformed Dogmatics. (Grand Rapids, MI: Reformed Free Publishing Association, 1985), 131. Letham, Robert. The Holy Trinity: In Scripture, History, Theology and Worship. (Phillipsburg, NJ: P&R, 2004), 502. Rohr, Richard. “The Beloved Community.” https://cac.org/the-beloved-community-2018-05-08/ (13thFebruary 2019). We can tell a lot about people by watching how they respond in certain situations. In fact, others can tell a lot about us by watching how we respond in certain circumstances. They can pick up on things like attitude, frame of mind and maybe even our motives. 28 “When Jesus had finished saying these things, the crowds were amazed at His teaching, 29 for He taught with real authority—quite unlike their teachers of religious law” (Matt 7:28-29 NLT). What does it mean, “Jesus taught with real authority—quite unlike their teachers of religious law”? Typically, scribes taught by quoting what earlier rabbis had previously said. However, when Jesus taught, it was direct and authoritatively citing and reinterpreting Scripture. For example, He used the phrase “You have heard that our ancestors were told, but I say…” or something similar throughout Matt 5-7. In Matt 4:25 it says, “Great crowds followed Him from Galilee, and from the 10 Towns, Jerusalem, Judea, and from east of the Jordan.” Then chapter 5:1 began by saying, “And seeing the multitudes, He went up on the mountainside…” Jesus did not use the traditional rabbinic teaching methods; rather, He used a thought-provoking approach of Kingdom teaching to draw out a response from the listeners to agree or disagree with Him. The message is still relevant today; it is still thought-provoking and seeks a response from you, the listener, to agree or disagree with Jesus. Our frame of mind and even our motives still tell us today about ourselves. Remember, these are always on display to God, as He wants us to grow and become His Christ-like children.